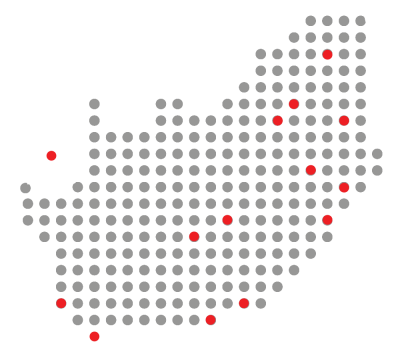 Employing over 1600 employees in 17 locations across South Africa, providing seamless supply chain solutions. With 40 years of success, Bakers has a mature, adaptable logistics network. A company that leads the way with green initiatives and empowers the local community. Bakers attracts the best skills in the industry. Drivers are trained and tested with the Mercedes Benz driving philosophy. Bakers S.A. Limited is one of the country’s leading independent logistics companies that has grown into a large and successful organisation with an enviable service record. Our service is based on helping our clients achieve their logistics goals by providing an exceptional service that contributes added value, at a fair market rate. With a national fleet of over 600 vehicles, all fitted with the latest in tracking and monitoring technology and maintained superbly, our quality fleet is the very backbone of our service. 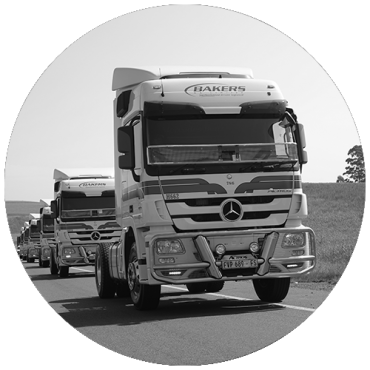 As a well-funded and resourced organisation, we have the ability to cater for local distribution and line-haul operations throughout South Africa and into neighbouring countries. Looking for TransportWarehousingDistributionContainerised Cargo ? Copyright © 2019 Bakers S.A. Limited. All Rights Reserved.